Welcome to the Underriner Volvo website. Conveniently located at 3671 Pierce Parkway in Billings, Montana off of the Zoo Drive exit number 443 at milepost 444, Underriner Volvo delivers a product imbued by luxury, economy and performance. Our dealership serves the greater Billings area including Laurel, Shepherd MT and Huntley MT. Our mission is simple. We endeavor to get each and every driver into the new or used Volvo of their choice. Our goal is to deliver superb customer service in pursuit of that goal. 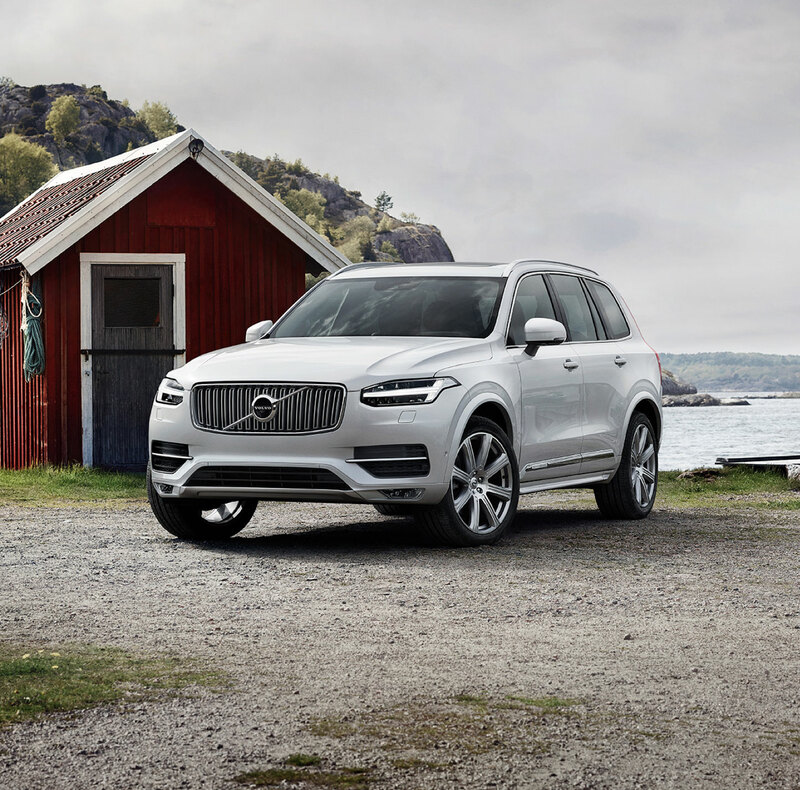 The name, Volvo, is synonymous with luxury, and it brings Scandinavian styling together with Swedish ingenuity to produce a fleet of motor vehicles suited for royalty. 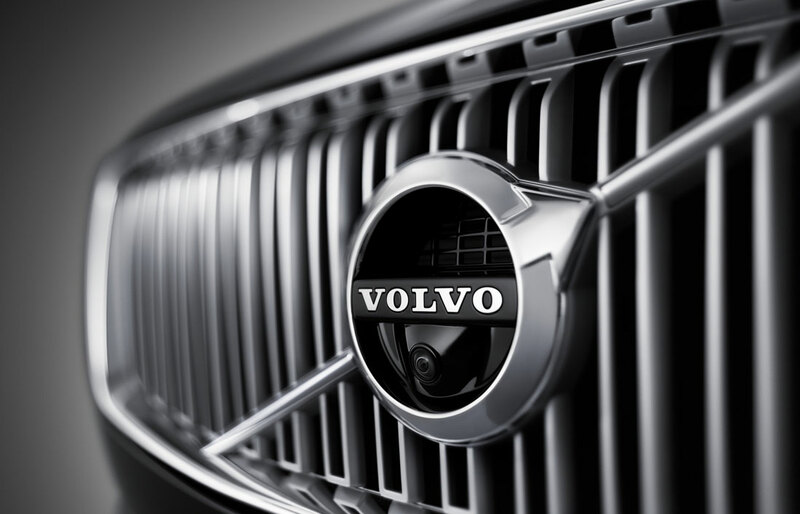 Volvo is a company focused on people, and speaking first and foremost to their needs. 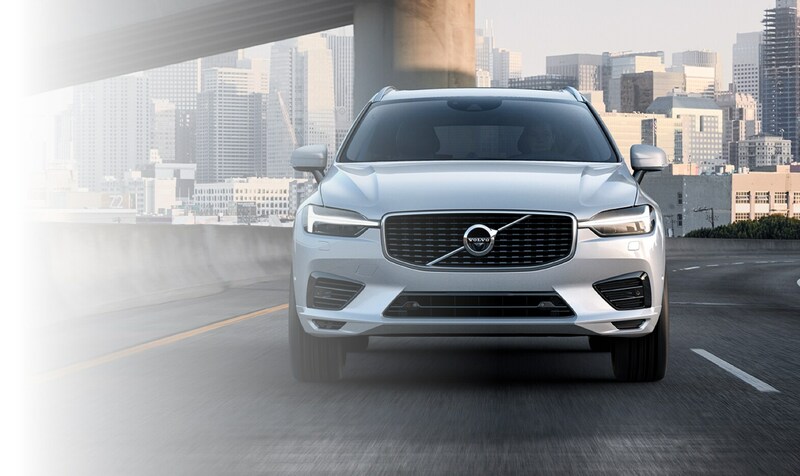 Cars are designed for people, and whether you're looking for a powerful XC90 or an agile S60, the Underriner Volvo sales team are committed to helping you find the Volvo of your dreams. Wondering what makes Volvo so Great? 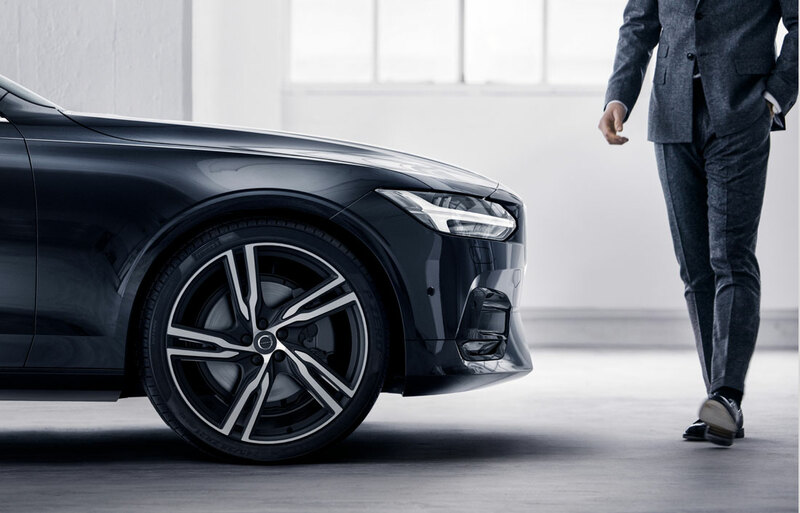 Be sure to check out Underriner Volvo when researching your next Volvo S60, XC60, XC70 or V60. At Underriner Volvo, we're proud of our high quality lineup of new and pre-owned Volvo vehicles. However, we're even more proud of our dedication to providing our customers from Billings, Laurel, Shepherd MT, and Huntley MT, with the best car-buying experience possible, throughout every step of the process. Whether or not you have a certain vehicle in mind, our friendly staff will help you select the model that is ideal for you. Choosing a new car can be a difficult task, but you know you can trust Volvo to provide a satisfying and safe driving experience every time you get behind the wheel. That's why we are proud of our extensive inventory of new Volvo vehicles, like the S60,XC60,XC70, and V60 models. Take a look at what we have to offer, and if you have any questions, don't hesitate to contact us, or visit us for a test drive. If you'd rather have something tried and true, then be sure to check out our great inventory of pre-owned vehicles. Each one has been thoroughly tested to ensure it lives up to our rigorous standards, because we know you will accept nothing less. When You're Ready to Talk Auto Finance, Underriner Volvo is standing by. We know that driving home in the perfect vehicle is a top priority, but it's important to make sure the financing details are sorted out, in order to put your mind completely at ease. That's why, whether you are looking to own or lease, our specialists are dedicated to helping you find the right plan for you. Of course, our great customer service doesn't stop when you drive away in your new Volvo vehicle. Our service center staff is dedicated to keeping your ownership experience worry-free. That's why we use only certified Volvo parts when servicing your S60, XC60, XC70, or V60; and it's why we make certain you're aware of all services being performed. At Underriner Volvo, we're proud of our dedication to your total satisfaction. Let us prove it: visit us at 3671 Pierce Parkway, in Billings, to see for yourself.